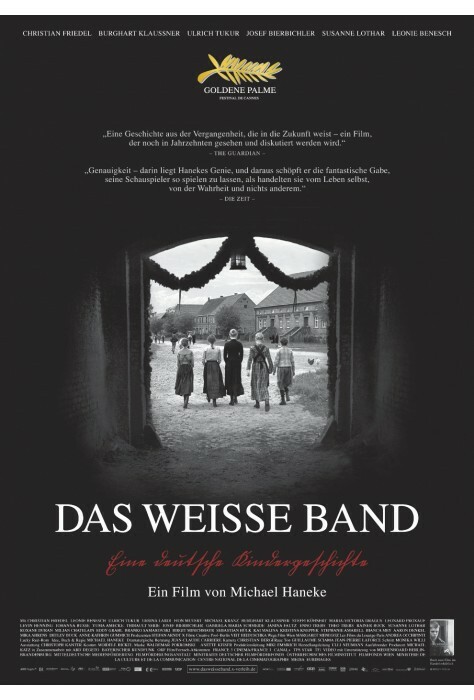 In the White Ribbon (Das weisse Band), strange events happen in a small village in the north of Germany during the years just before World War I, which seem to be ritual punishment. The abused and suppressed children of the villagers seem to be at the heart of this mystery. This film won many awards including a Golden Globe. 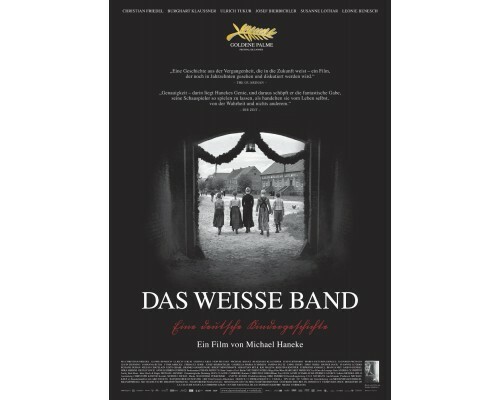 2009, 144 minutes, MPAA rating: R, in German with English subtitles.